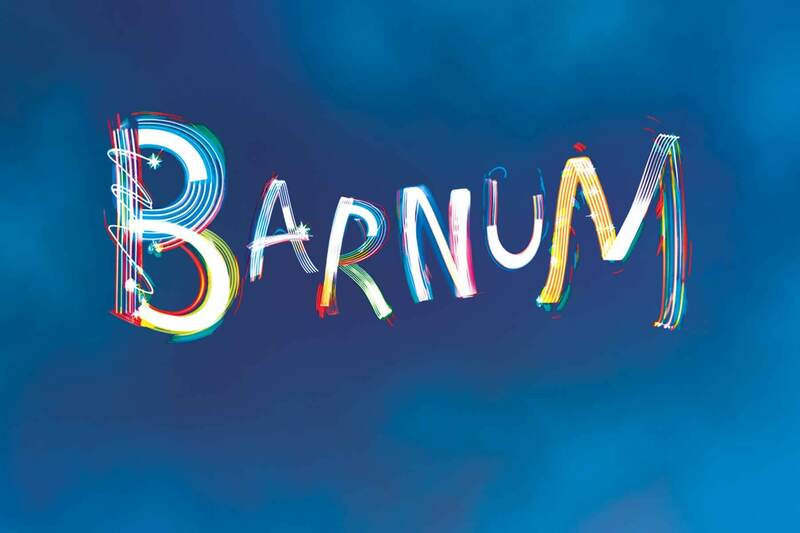 Cameron Mackintosh and Michael Harrison are delighted to announce the national tour of the Cameron Mackintosh and Chichester Festival Theatre smash hit production of the musical ‘Barnum’ starring Brian Conley as PT Barnum. The musical follows the irrepressible imagination and dreams of Phineas T Barnum, America’s Greatest Showman. 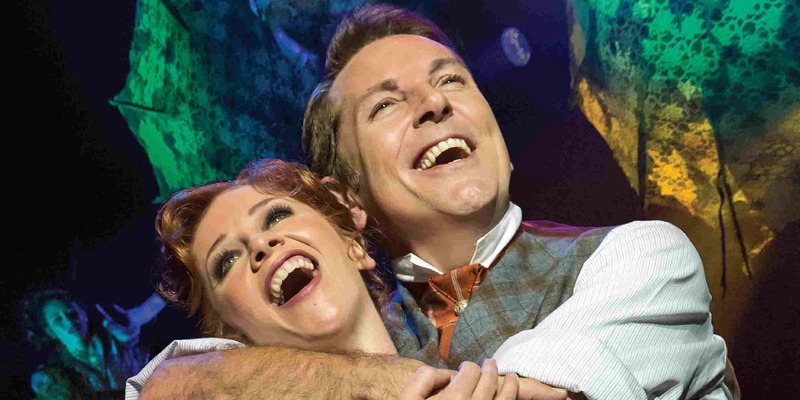 The story of his life and his marriage to Chairy reveals a couple who looked at the world from opposite sides of the spectrum, and also reveals that she was the practical one who made Barnum’s dreams come true. 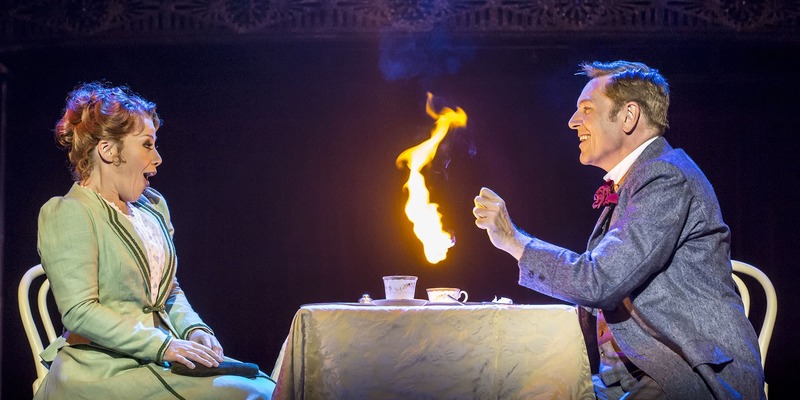 The production follows the legendary showman’s life as he lit up the world with the colour, warmth and excitement of his imagination and finally teamed up with J A Bailey to create Barnum and Bailey’s Circus – the Greatest Show on Earth.